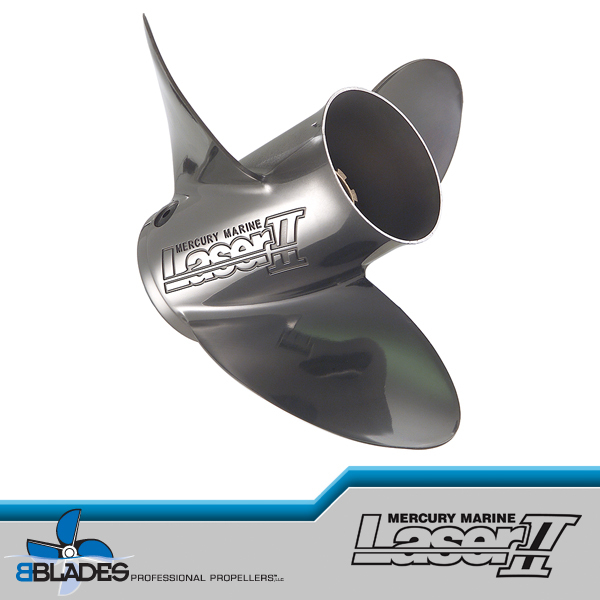 Do you have a compact, lightweight boat with a lot of power? 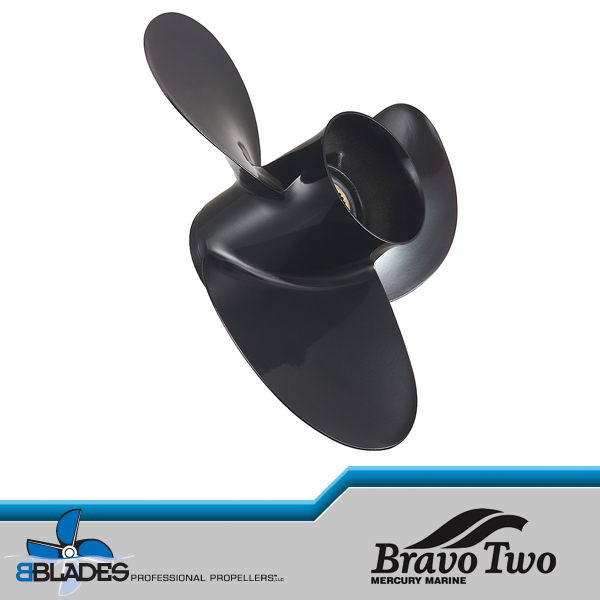 Then the Laser II might be the right prop for you. 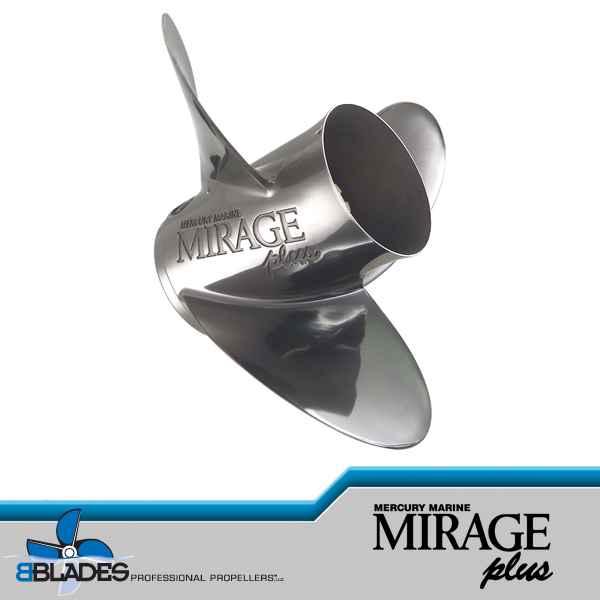 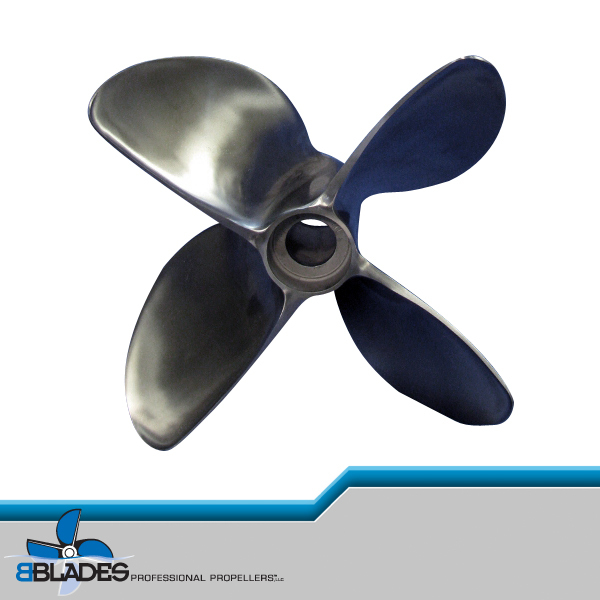 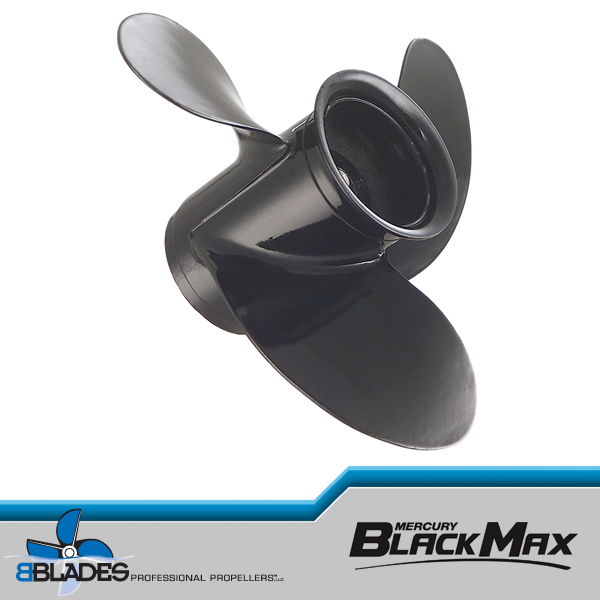 Features thin, high-rake stainless steel blades for outstanding bow lift. 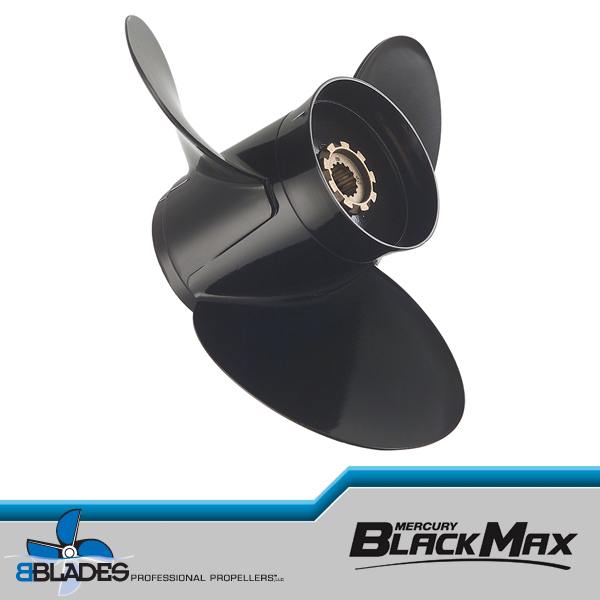 Use with 15′ – 18′ boats using 75 – 200 HP outboards and 22′ and under 3.OL – 5.7L single or dual sterndrive powered boats. 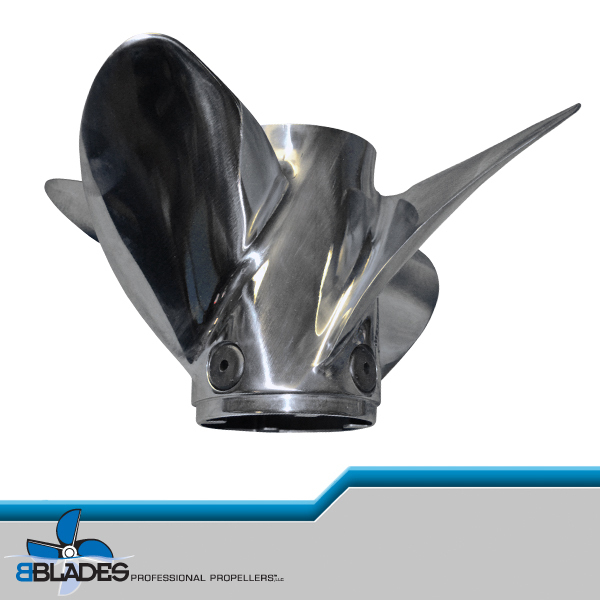 Selected RH Laser II feature a packet of solid PVS Vent fittings for stern drive applications. 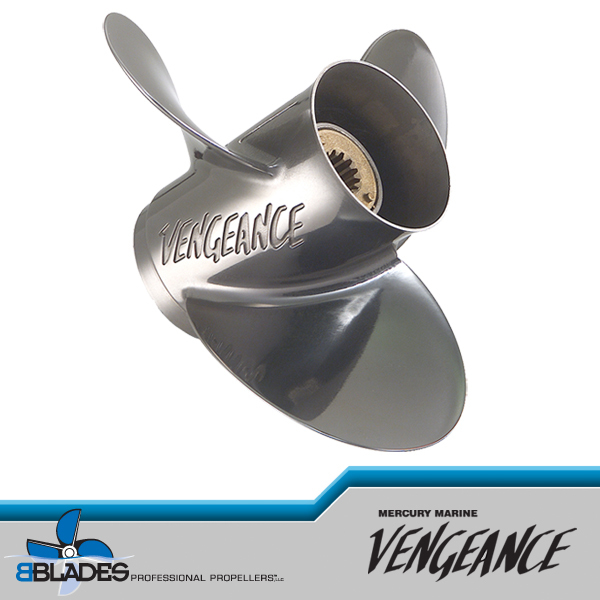 Equipped with PVS-Performance Vent System medium fitting. 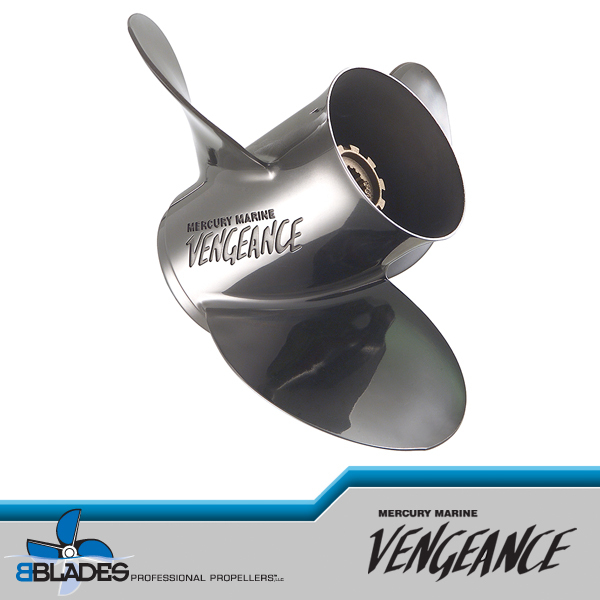 For sterndrive applications replace with solid plugs.